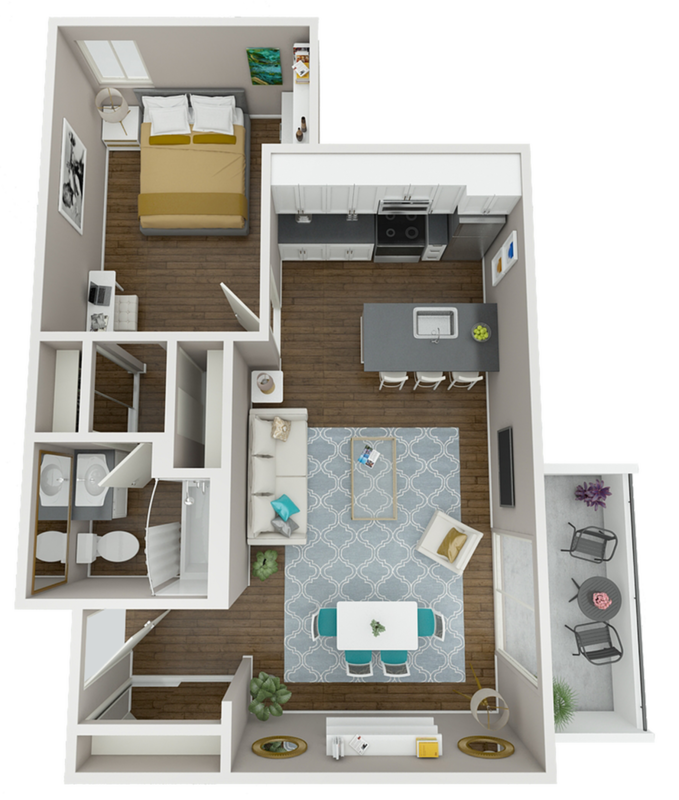 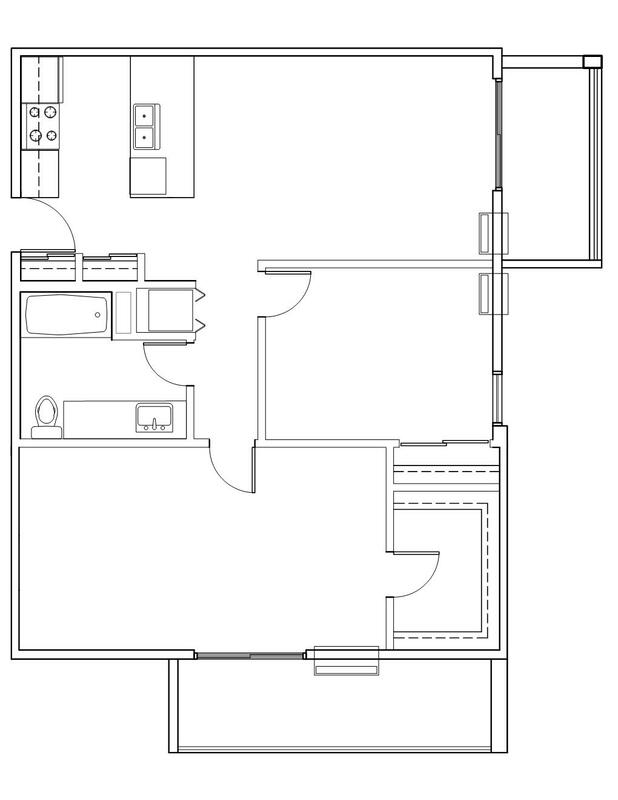 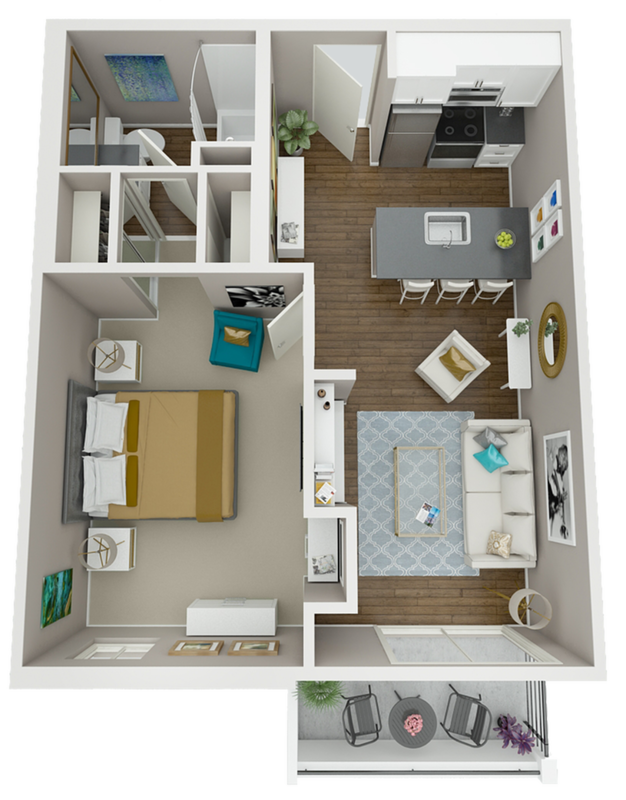 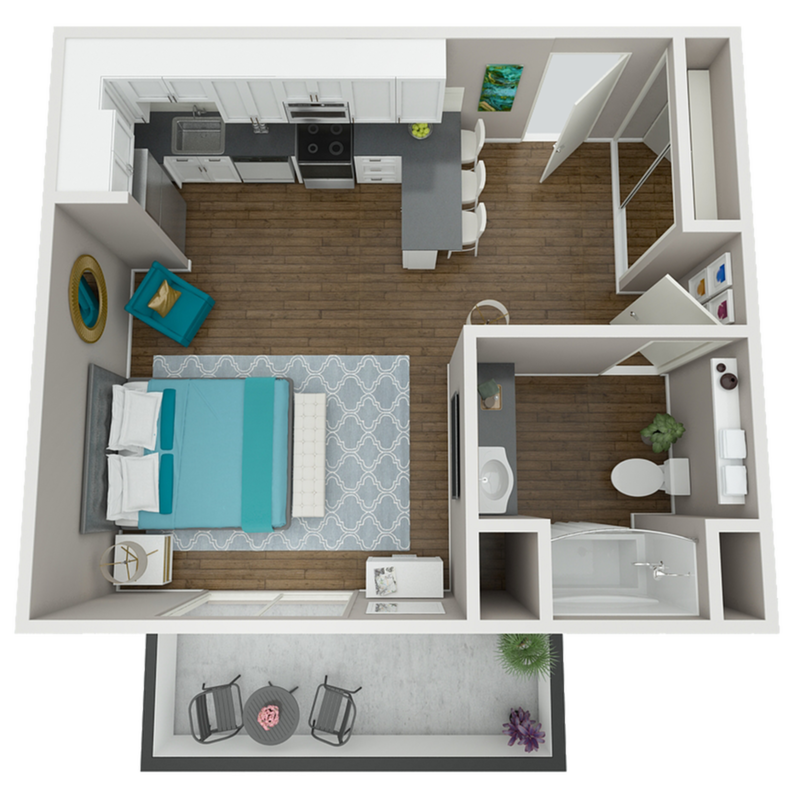 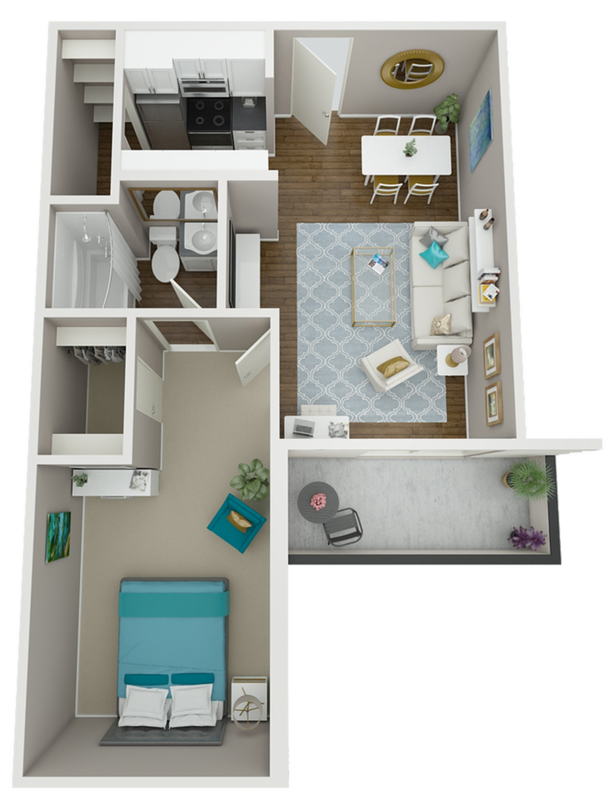 The Warwick offers unique studio and one-bedroom floor plans to choose from. 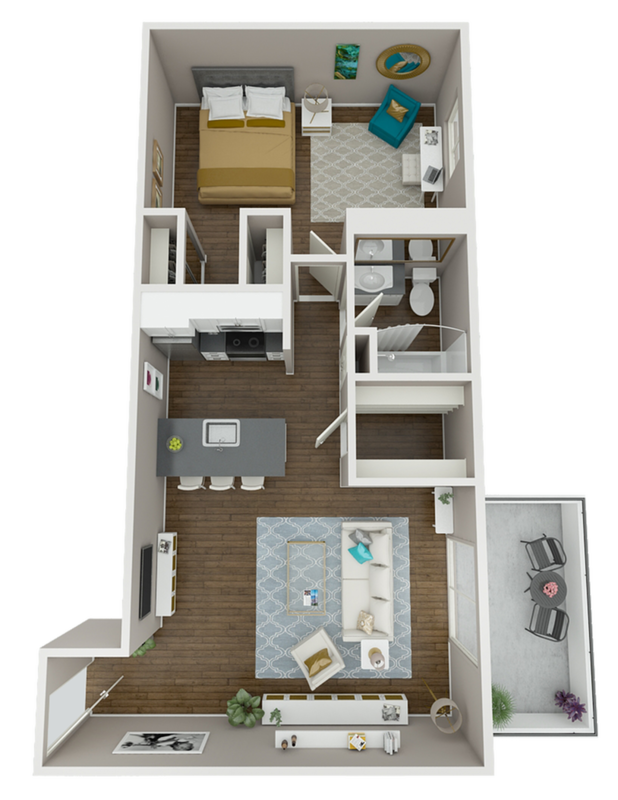 Click the floor plan name to learn more and view a 3-D floor plan! 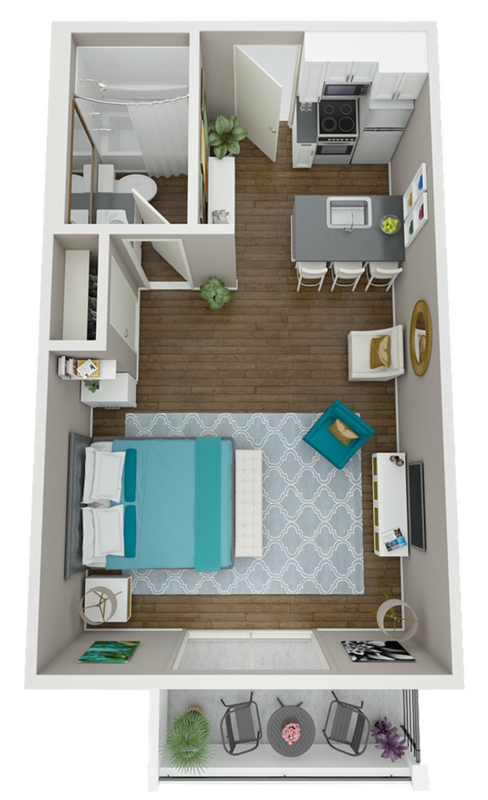 Please contact us for our current specials including exciting move-in gifts!